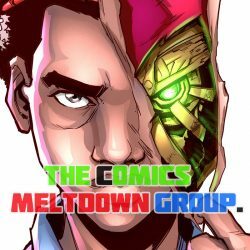 The Comics Meltdown – Welcome to The Comics Meltdown. This is the Comics Meltdown Website. We love comics, Manga and all forms of Graphics Novelizations. This is a place to enjoy diverse views on various comics like Spiderman, Superman or Batman Comics. African Comics, Japanese Manga or Korean Manhwa are all within what we review or rant about here. 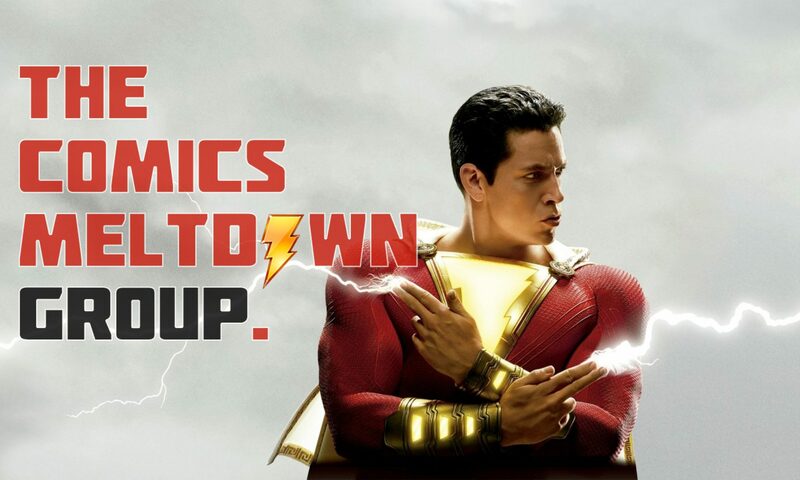 Check out our Social Media Handles especially our Facebook Forum where we currently have more than 18,000 comic loving members. Admin Announcement! Invitation From UniCon: We, as a group are invited to the UniCon Event happening on the 17th of November, 2018 at The Nigerian Law School. I will be inviting us all to show up and attend the event. Thanks.